Vivacious Colors GTK is an familiar and modern GTK 3/2 Theme based on a new code base thats faster and more efficient. Featuring a clean, vibrant and customizable look in 4 Styles; Light, Dark, Blackout & Fusion (A hybrid variant). In 13 vivid colors. Allowing you to transform your desktop's look to something truly your own. 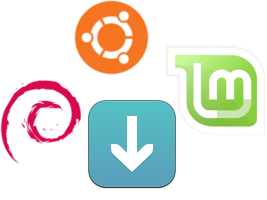 Supports Linux Systems: Ubuntu 16.04, Linux Mint 18.x, Linux Mint Debian 2 and other distributions compatible with listed GTK Version(s). Sorry This theme is not in active development right now. And is not tested on distributions above 16.04 LTS. May not work on distributions newer then 2016. 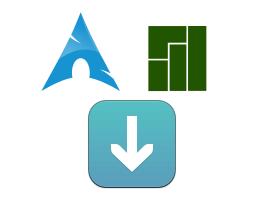 Arch, Fedora, OpenSUSE, Ubuntu 17.04+ And Debian Testing Users! Ambiance Flat Colors does NOT currently support GTK 3.22+ used in your distribution. It only supports up to GTK 3.18 currently. It will NOT work on newer GTK Builds Yet. We are sorry. We simply don't have the time to re-write everything, At the current moment. 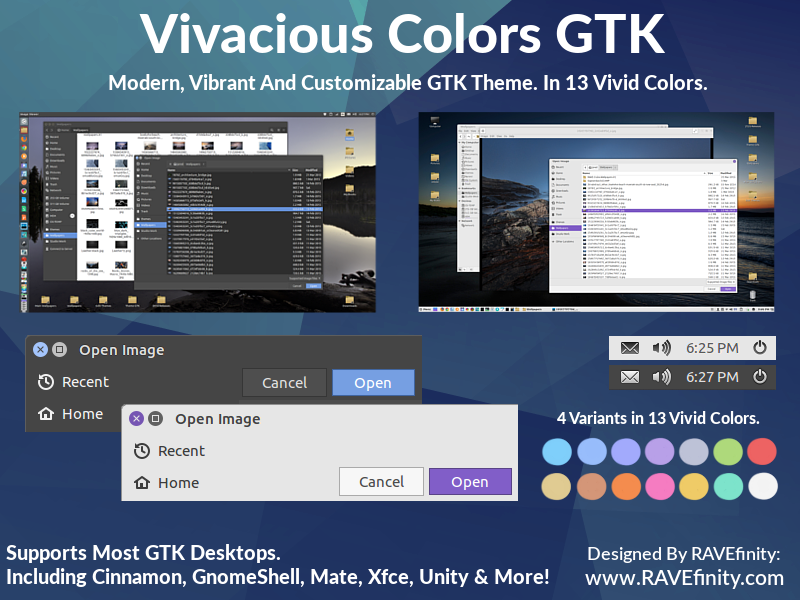 Vivacious Colors GTK is an modern theme with a new GTK 3 code-base that inherits the look and feel of Ambiance & Radaince Flat Colors. However being based on a new code base it can preform better and look nicer in some areas compared to Ambiance Flat Colors. Flat Colors being based on the aging and sometimes quirky Ambiance code base. Ambiance uses images to draw buttons for example where as this theme and many others use flexible CSS code. We include: GTK 2, 3, XFWM, OpenBox, Metacity, Cinnamon, GnomeShell, Unity themes and more in this suite. Theme Requires about 107 MB of disk space. Dark: is the darker flavor. Dark panel, menu etc. Fusion: is a hybrid blend w/Light toolbars. Dark panel, menu etc. Light: is the lighter flavor. Light panel, menu etc. Blackout: is the fully dark flavor. Panel, menu etc. Vibrancy Colors Or Vivacious Colors Icon Themes. 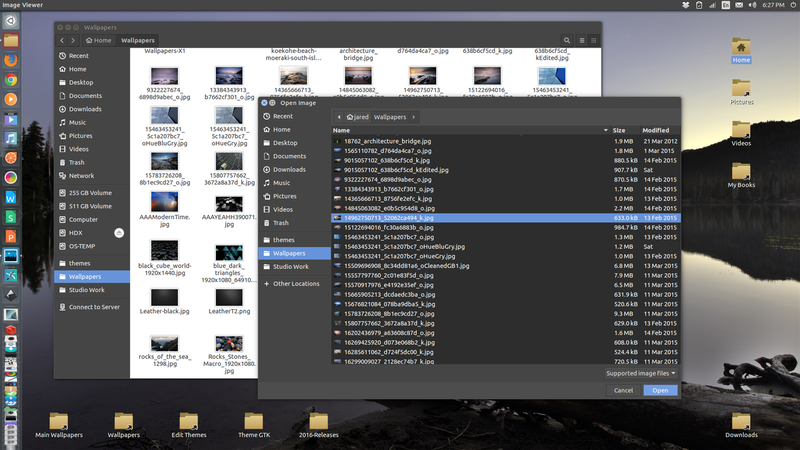 Find Out How To Fix MATE Desktop's MintMenu for Dark Themes. Multiple versions are available, So please scroll down to find the one for your OS version. (!) Ubuntu Unity Desktop Users: Should Install The Unity Version. Please Use the regular non unity version on all other desktops. Both versions can be installed at once if needed. Vivacious Colors. Unity Desktop Version. Use this ONLY if you Use The Unity Desktop on Ubuntu 16.04. 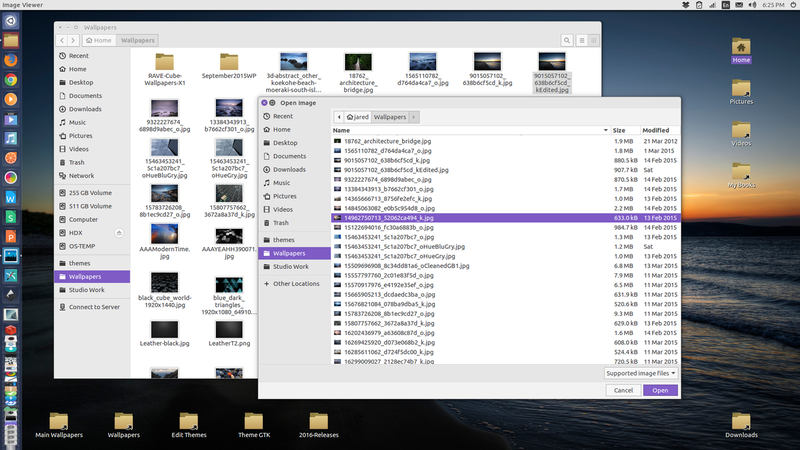 This theme does not support any older versions of GTK. 16.04.4 - Fixes the double menu border Issue on some desktops. - Adds New Unity desktop specific build/package (Vivacious-Unity Light & Dark) Allowing us to not compromise other desktops look and feel to make Unity work/look good. 16.04.2 - Adds back Pro Window Buttons! We realized they are missed and work better for users with displays with inaccurate color reproduction. - Adds Inactive (Window Open) state to desktop clicked items. 16.04.1 - Brand New Theme for 2016! Ubuntu LTS Family! GTK 3.18 Support. Ready for LTS! Kenneth Wimer, James Schriver, Andrea Cimitan, David Barr, p0ng, Canonical.